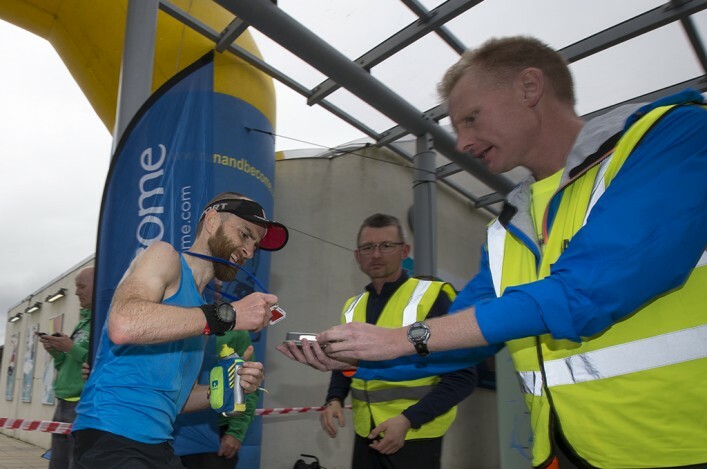 GB ultra international Paul Giblin made it a hat-trick of wins over the 95-mile Ron Hill West Highland Way Race from Milngavie to Fort William. And Paul once again improved on his own course record by six minutes to register a quite superb 14 hours 14.44. 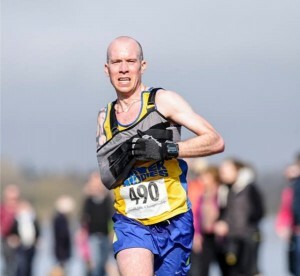 In second place, Neil MacNicol (Beacon Runners, Burntisland) made a stunning debut at this event having previously contested the Highland Fling 53-Mile race over the first half of the route. MacNicol reached Fort William in 16:26.13 with Duncan Oakes (St Austell) placing third in 16:39.25. Glasgow-based America ultra runner, Jamie Aarons, finished first female as she placed ninth overall in 19:28.23. 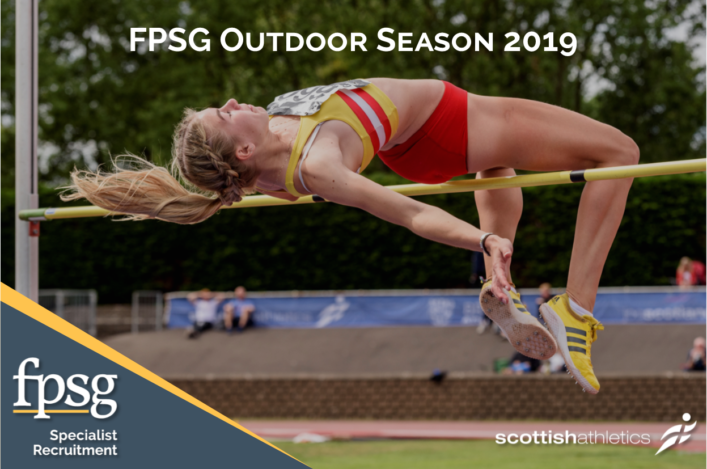 Away from the excitement in Russia, Bedford and all through the West Highland Way over the weekend, there was real club commitment and enthusiasm at the scottishathletics superTEAMS event in Grangemouth on Saturday. This is a National Championship in name but we also see it fundamentally as a development event; a great way for U12 athletes to try different disciplines and,doubtless for some, compete for the first time. With just over 100 teams entered, it was great that 92 made it to Grangemouth on the day with almost 400 young athletes taking part as a consequence thanks to great support from coaches, parents and volunteers. 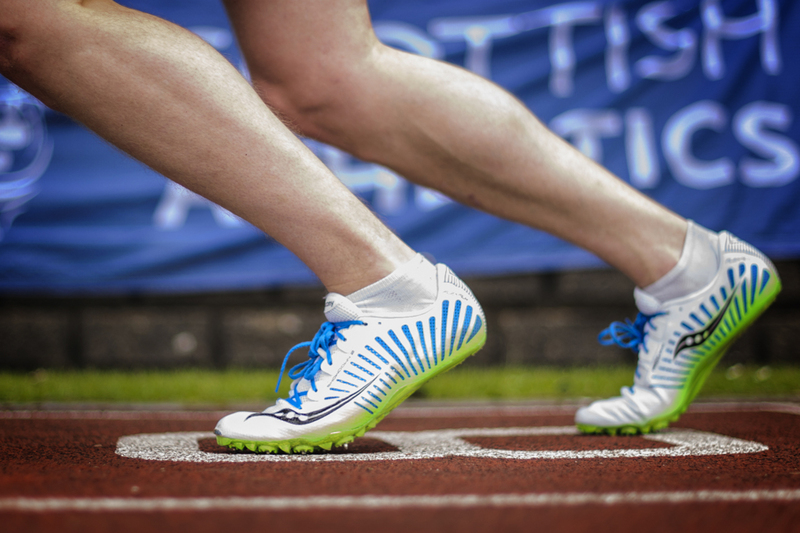 Thanks as always to the scottishathletics officials who were on duty at Grangemouth during what is a hectic track and field season. Young Scottish Para athlete, Maria Lyle, was in action at the Berlin IPC Grand Prix. Maria won her 100m race with a dominant run in 14.61 to maintain the good form she has been showing already in the 2015 season. 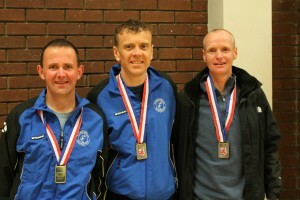 There were some excellent Scottish performances at the British Masters 5K Champs at Horwich. Kerry-Liam Wilson of Ron Hill Cambuslang Harriers was the individual winner in 15.39 while Kirkintilloch Olympians, in their first venture into this competition, won the team race. 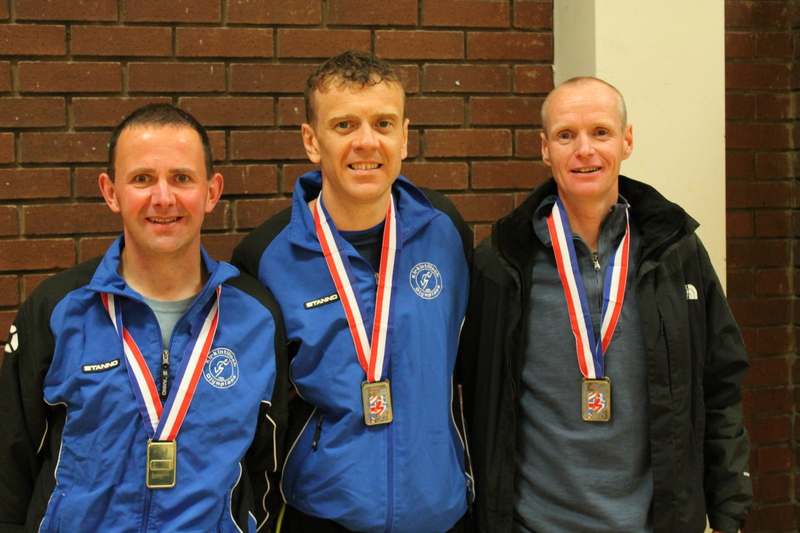 The Kirkintulloch medallists were Stephen Allan 13th in 16.35, Bobby Keenan 14th in 16.35 and Graham McCabe 18th in 16.39.